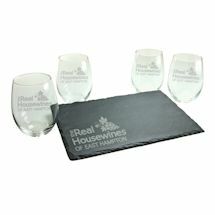 You can be the star of your own reality show with this personalized set of 4 stemless wine glasses, featuring your choice of location. 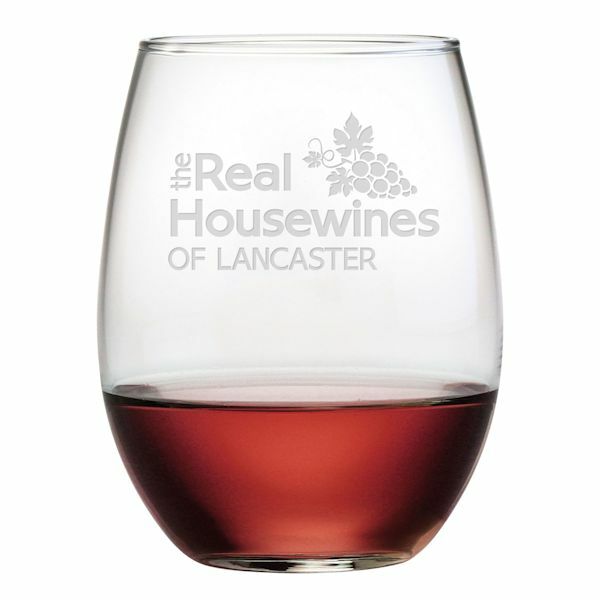 Sand-etched and hand-cut by skilled artisans in the USA, each glass holds 21 oz. and can be used for wine, cocktails, juice, water - just about anything you want! Personalize with your location, up to 13 characters including punctuation and spaces. Dishwasher safe. Allow 2-3 weeks. No rush delivery or gift box. Made in the USA. Item can only be shipped within the Continental US.